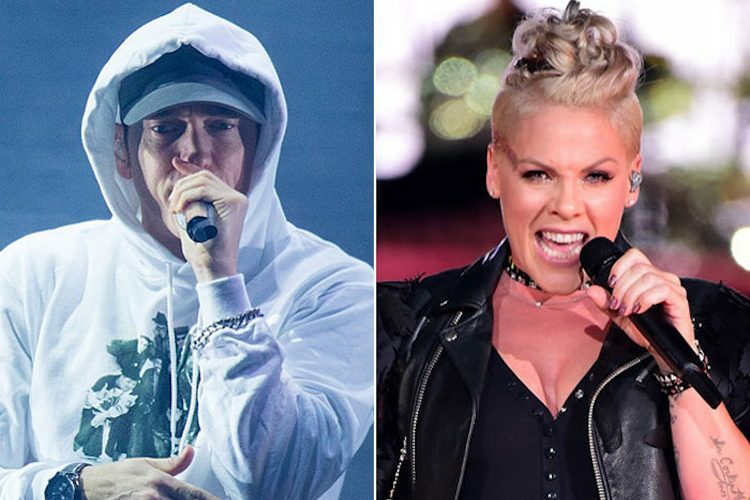 Eminem and Pink want “Revenge.” The R&B singer taps the rap legend for her new single off her new album Beautiful Trauma. She then added that Em email her back the full song four days later and she replied telling him that was the best thing she ever heard. 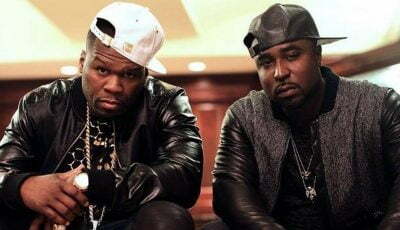 The duo previously worked together on the 2010 single “Won’t Back Down” and again in 2012 on “Here Comes the Weekend.” Some of Eminem’s biggest hits are with female pop artists like Rihanna whom he has worked with several times in the past.